Are you ready to rediscover your inner spark and create the next stage of your life with passion, purposefulness, and meaning? 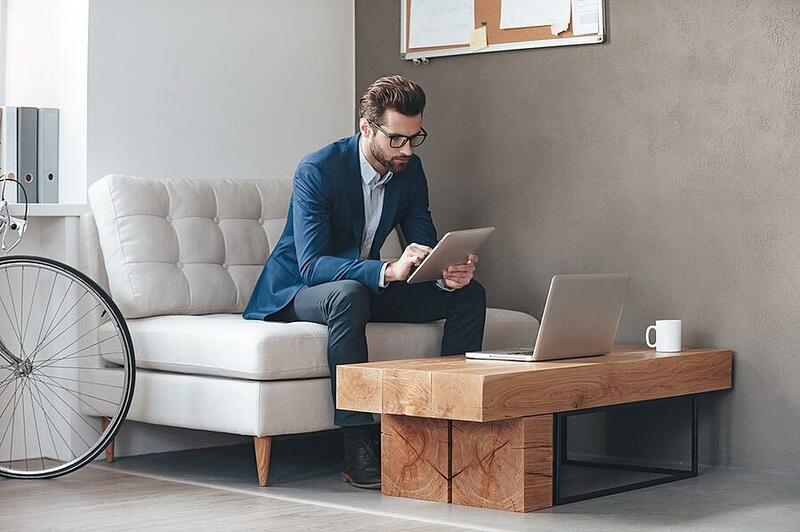 Learn how to reconnect with the real you within an upbeat, supportive environment. Transform your own life and the lives of others. You already know that real, sustainable change comes from within. As you master the professional skill set of Core Energy Coaching™, you’ll also receive coaching from your peers, lead trainers, success coach, and other faculty. Through this process, you’ll remove false selves at a deep and sustainable level, reduce stress, open to new possibilities previously hidden from sight, and become proficient in supporting this transformational process in others. Grow in an empowering, supportive environment. When it comes to living your potential, you’re not alone on this journey to success. Rest in the support of iPEC’s sequential, step-by-step, yet flexible approach to learning. Uncover the next lighter, brighter version of you as coach trainers, peers, and mentors gently guide you toward your deepest desires and passions. Plus, experience long-lasting support when you engage with our thriving, receptive, and enthusiastic iPEC Coach Community. Carve your own path through coaching. Whether you’ve got all the details mapped out or the specifics are still a bit hazy, Core Energy Coaching is the foundation that powerfully supports any endeavor. With less stress, inner clarity, and the proficiency to coach anyone, on anything at any time, you can engender positivity at your current workplace, tailor a modern career that suits you perfectly, start a coaching business in the "second act" of your life, help others through significant life transitions, or use coaching skills to cultivate fresh, new energy in any personal or professional relationship in your life. Through coaching, the road ahead holds infinite possibilities. How do I know if iPEC is the right place for me to grow and develop? Get to know us a bit and then trust your intuition. You’ll know which coaching school or personal development structure is best for you. 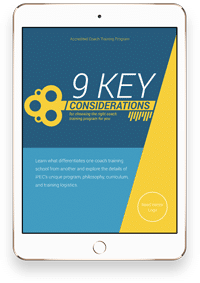 Start by downloading the 9 Key Considerations to Help You Find the Right Coaching School, check out our live and on-demand webinars, and attend the first 3-day in-person experience of iPEC’s Coach Training Program (you can attend as a standalone experience or choose to continue on in the full program). Speak with an Admissions Coach to start a productive conversation about your interest in coaching and your potential for success. What if iPEC feels right but I don’t know what I’ll do with coaching yet? This is quite normal and very common. You’ll grow and develop (and receive lots of coaching!) through the program so your vision will take shape and form along the way. iPEC Admissions Coaches are also available to help you clarify the vision you have for yourself as a coach (even if you don’t have all the details figured out just yet), uncover what you value most in a coach training program, and figure out which program is best suited for you (we’re ok if it isn’t us). Request a conversation with an iPEC Admissions Coach to get started. I just found iPEC and it’s everything I’m looking for, how do I start!? Your first step is to request a conversation with an iPEC Admissions Coach. Absolutely not. 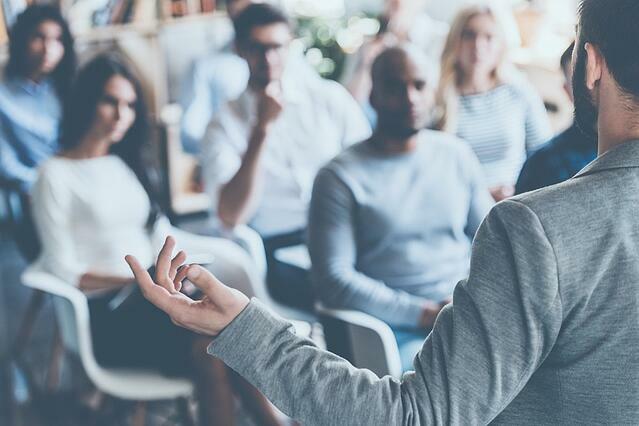 Many of our graduates go on to assume leadership roles within their organizations; HR professionals use coach skills to transform office culture and companies such as NASA, IKEA, and Boeing have sent people to our training. So through coach training, you can grow and develop as a person and also discover endless opportunities for professional growth.